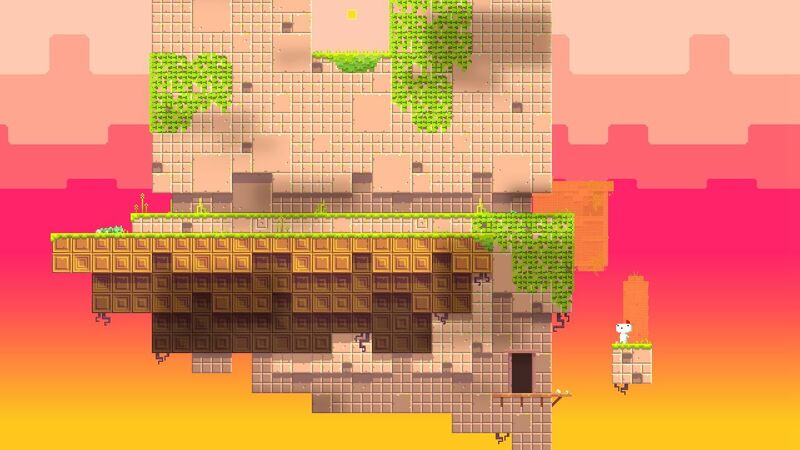 Fez is an indie puzzle-platform video game. In the game, character Gomez receives a fez that reveals his two-dimensional world to be one of four sides of a three-dimensional world. What is your favorite Fez hotkey? Do you have any useful tips for program? Let other users know below.